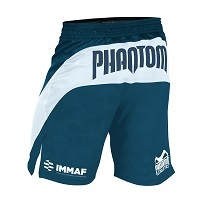 IMMAF APPROVED PRODUCTS, Phantom Athletics Fightshorts "IMMAF"
"STORM" represents our top range of fightwear. 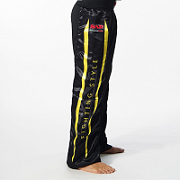 All pieces with the "STORM" logo on it were developed with the goal to make you perform better. We use only the most advanced fabrics and workmanship to create our "STORM" products and to guarantee that they will deliver the most performance. 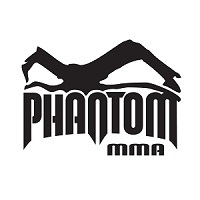 Best Fightshorts on the market. Made with High-Tech Fabric Material. Short and narrow cut design. Super stretchy and tear resistant. Velcro and silicone grip zone. Colours Available: Black & Blue, Blue & White.